Embraced within pristine greenery and earthy timber are 120 contemporary apartments and 1 shop. The conveniently located shop completes your holistic living experience with some retail therapy. Unwind with a dip at the Aqua Lounge, or recharge with a session at the Aqua Pool. Fire up a steaming workout at the Fitness Court, or simply raise your glass and sip champagne in the Jacuzzi. Let your imagination inspire your entertainment. Whether for education, business or leisure, Whitehaven is at the centre of it all. The development is situated minutes from Har Par Villa and Kent Ridge MRT Stations with easy access to expressways and a bus stop right in front. In the vicinity are well-known eateries along Lower Kent Ridge and Pasir Panjang Roads. Recreational amenities are aplenty at nearby West Coast Park, Kent Ridge Park and West Coast Plaza. Chic entertainment destinations such as VivoCity and Sentosa are just a short drive away. 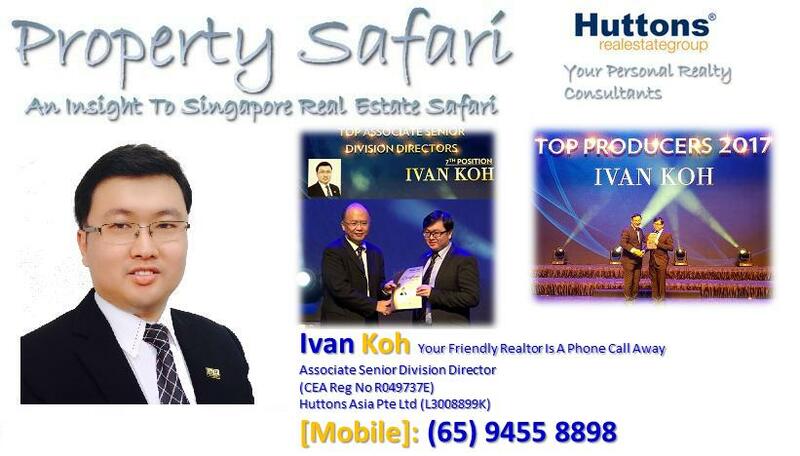 Proximity to business clusters and top schools such as NUS addes to Whitehaven’s excellent location.